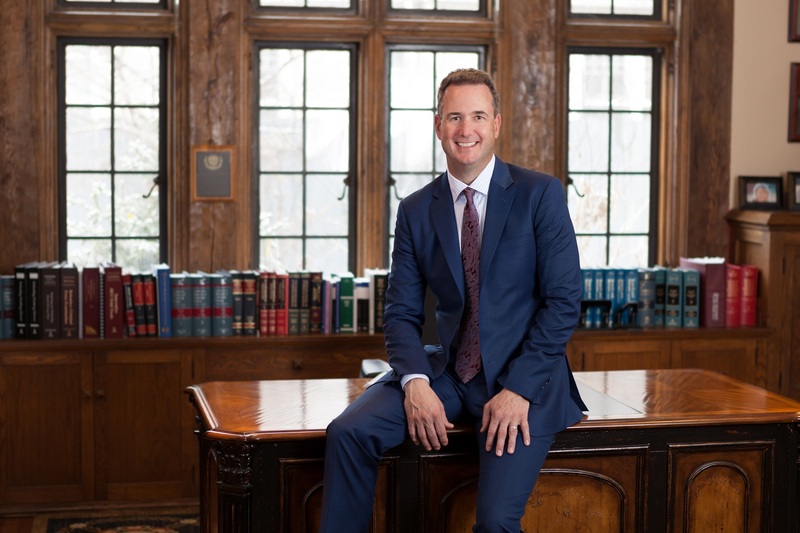 Timothy R. Bussey, founding lawyer of The Bussey Law Firm, P.C., has distinguished himself yet again by being selected as one of the American Institute of Personal Injury’s Top 10 Attorneys in Colorado. The American Institute of Legal Counsel is a third-party company founded in 2014 that relies on peer referrals – nominations – to find the best lawyers across the United States. Once it has received a formal nomination, the American Institute looks at each candidate’s degree of professionalism in his or her field of law, and – most importantly – the satisfaction ratings of his or her clients. Membership in AIOPIA is limited to a select number of lawyers who put their clients’ needs first. Mr. Bussey is no stranger to 10 Best Attorney in Client Satisfaction for 2018, having won it in 2015 as well. A champion in the courtroom, Mr. Bussey has taken well over one hundred cases to trial. He has received outstanding results for his injured clients over his three decades of practice. He prepares every case as if it is going to trial and credits this for his successful track record. Insurance company defense lawyers know that most personal injury lawyers are insecure about their courtroom abilities and want to avoid a trial, and negotiate accordingly. Not so with Mr. Bussey. In fact, his trial-readiness and extensive experience actually leads to quicker, better settlements out of court for his clients because the insurance companies know he can and will take them on in front of a judge and jury. They don’t want to take that risk. Some lawyers might get bored with the repetitive nature of case law. Not Mr. Bussey. He continues to explore new, strategic ground. The only attorney in Colorado designated an American Chemical Society Forensic Lawyer-Scientist, Mr. Bussey recently used his scientific training to bring a challenge against Colorado’s Intoxilyzer-9000 breath test results, and successfully won an acquittal for his client. Timothy Bussey brings the same blend of innovation and razor-sharp knowledge to his personal injury cases. This is proven by his membership in the Million Dollar Advocates Forum, a legal organization of trial lawyers who have won over a million dollars for their clients in a single case. Most recently, Mr. Bussey wrapped up a wrongful death case wherein he represented the wife of a man killed in an auto accident. He negotiated a settlement for the sum of $750,000, sparing the family a protracted and painful trial. The right attorney makes all the difference, and the American Institute of Legal Counsel knows it. Timothy R. Bussey is proud to have this new plaque to hang on his wall, and has no intention of slowing down his drive for great results and satisfied clients. He looks forward to earning more plaques along the way. 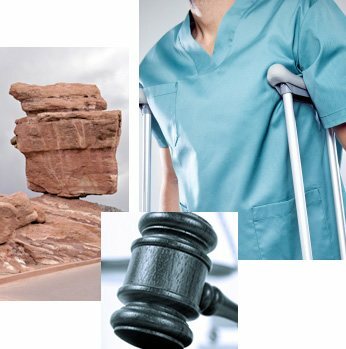 Injured in Colorado Springs? You can have a free consultation with Tim Bussey. Please call (719) 475-2555 or fill out a contact form online.